Australians have an elaborate country-house fantasy of thinking about freestanding baths. 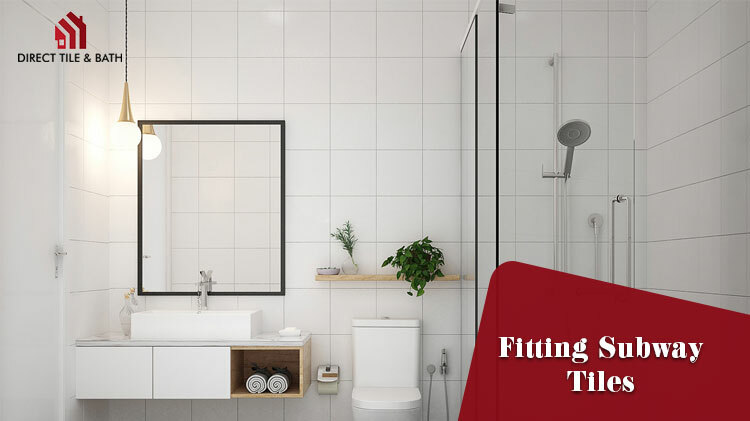 Be it in their yet unrenovated attic or at the centre of their bathroom space, freestanding baths befit any interior decor and adds more aesthetics. You can spend all the time in the world soaking your body in its tranquil, warm waters, sipping on red wine and reading or listening to your playlist. 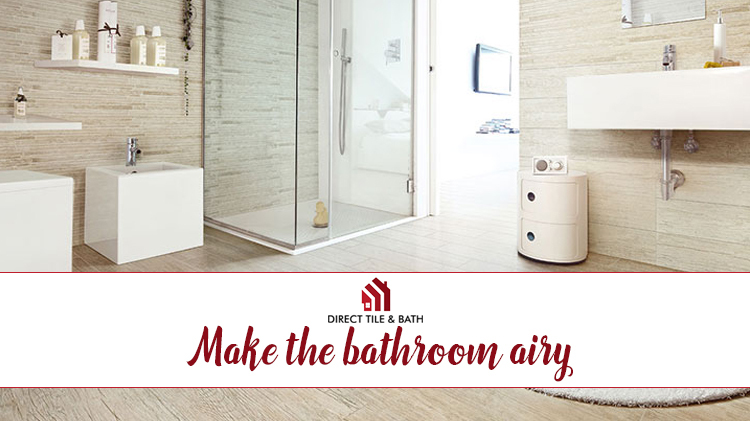 It presents a like spa experience (at the solace of their home) and lends your bathroom a sense of sophistication unlike other. 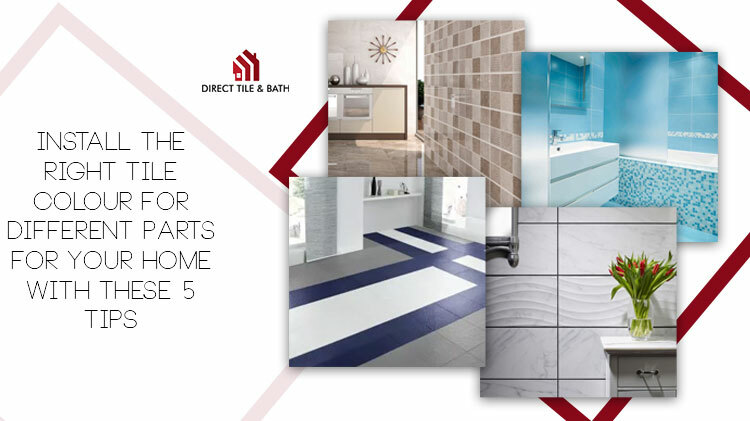 Our freestanding baths at “Direct Tile and Bath” come in a wide range of shapes and sizes, and are prepared with quality materials. Our models also incorporate tapware and extra fixtures to make it more functional to the daily user. And the best part of our tubs is that they are budget-friendly and quality-assured from our end. 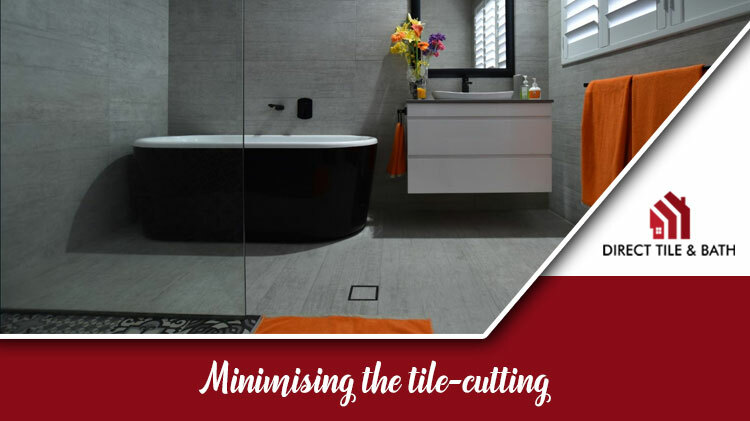 If you have been dreaming about a freestanding bath, here are some reasons which would compel you to procure one. 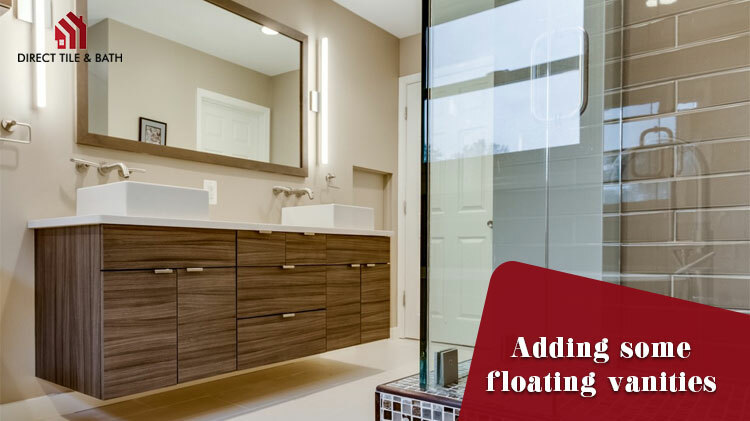 Freestanding baths are versatile. 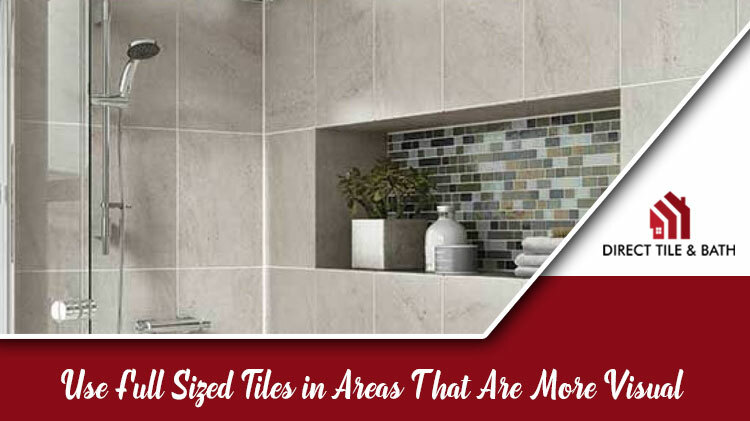 You can instal them as your room’s focal point or even fit them close to the wall to make more space. Our freestanding baths come with the quality designs, a slew of features and impressive durability. They will be anything but boring and will always be sought after by you. 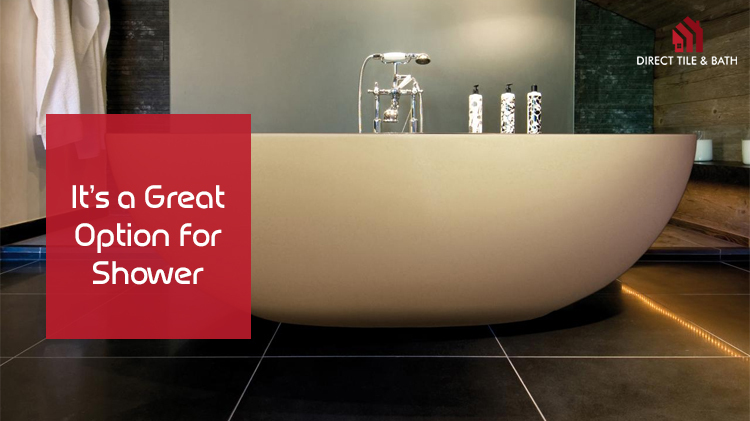 Freestanding baths will never run out of popularity. And one good reason for that is that it will always present owners plenty of ways to relax at home. Each model comes with deeper tubs for lots of bathing time. 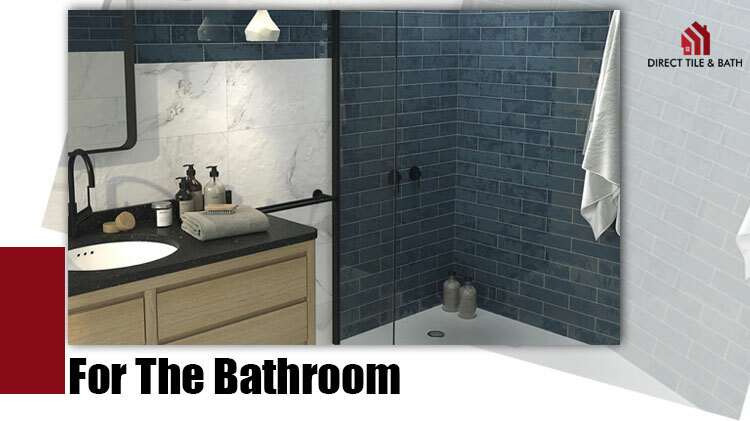 The design of the tub also provides adequate support to your back and comes with headrests and double ended baths for a couple tp enjoy together. 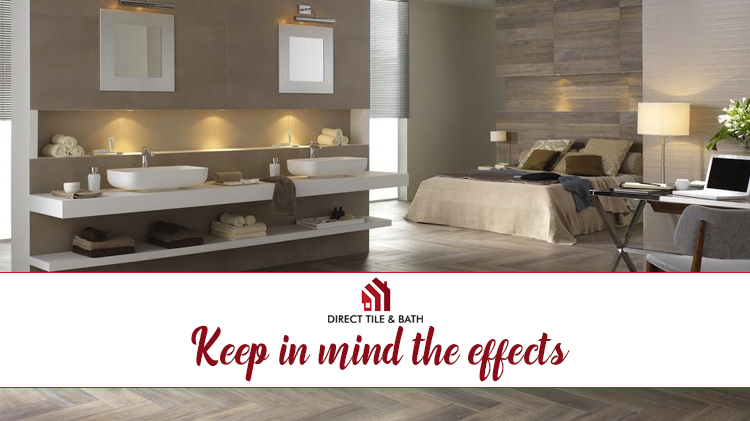 Regardless of the design, colour or place of installation, our freestanding bath models in Perth will continue to be a valuable addition to your bathroom. Modern-day freestanding baths come with marvellous curves, smooth lines, and a clean minimalistic design. 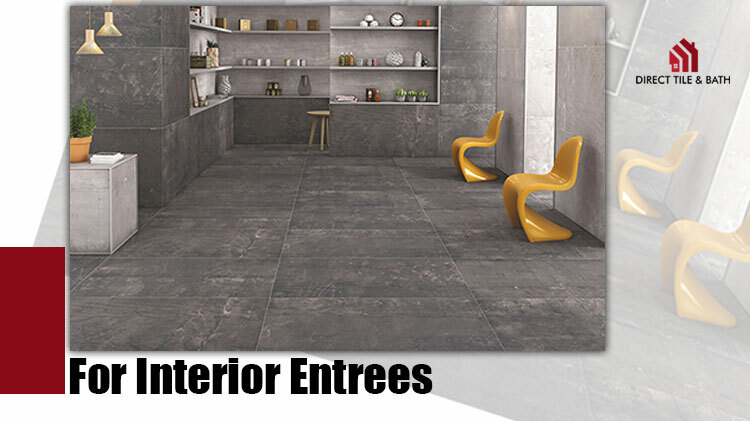 They replicate the baths you will find in a luxury hotel or some spa retreat. 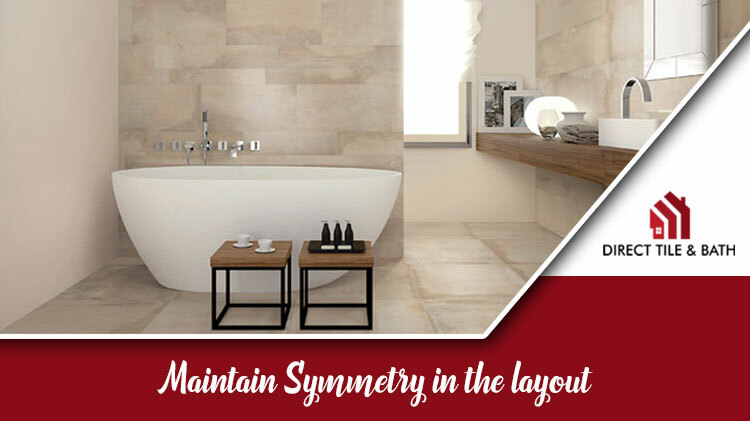 It is this subtle design which helps add a feeling of relaxation and tranquillity to your bathroom space. 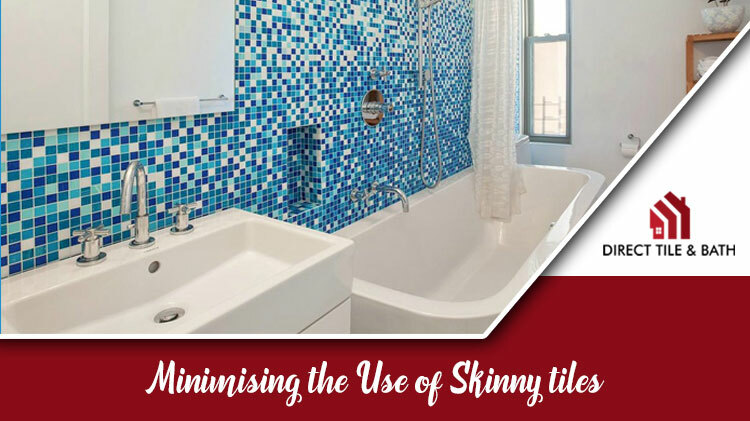 But, if you wish to make a statement, then you will also come across more eccentric tubs with unusual shapes to add a more creative edge to your existing bathroom decor. For your shopping experience; we ensure that you get freshly arrived stocks to browse from. 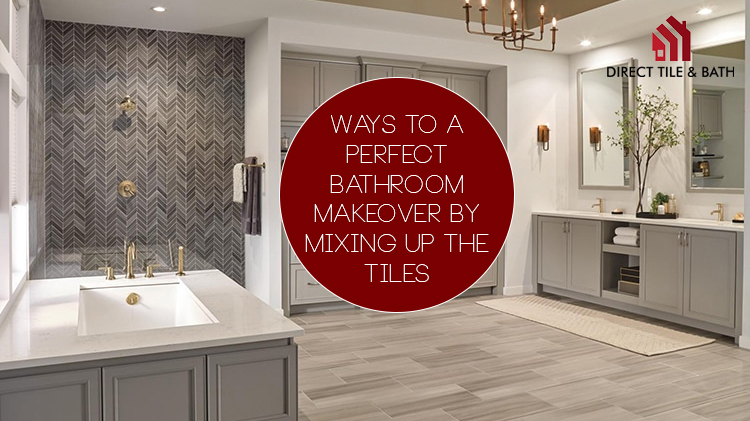 We constantly try and update our collection only to give you new and fascinating tubs to instal in your bathroom. 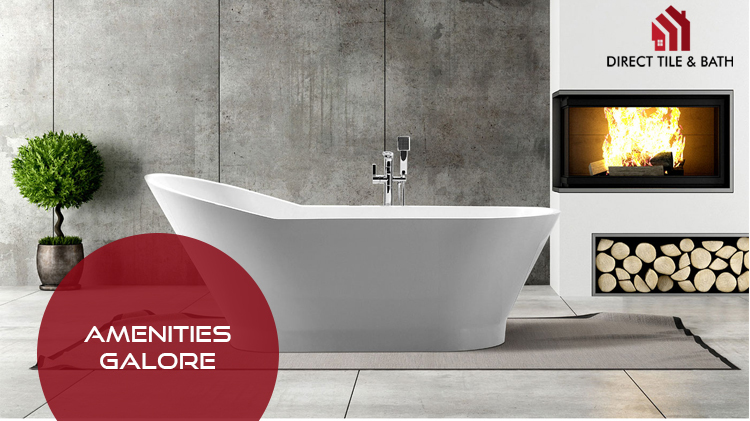 Regardless of your bathroom space or design, our freestanding baths in Perth will suit your needs perfectly. 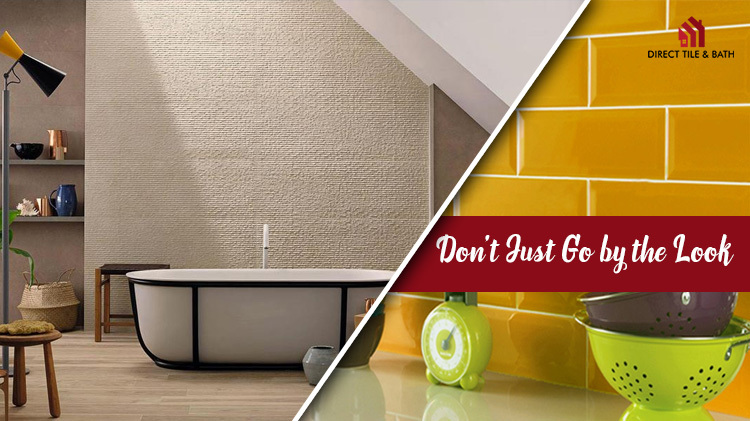 So, without wasting time, browse through our collection of tubs and make your pick today. 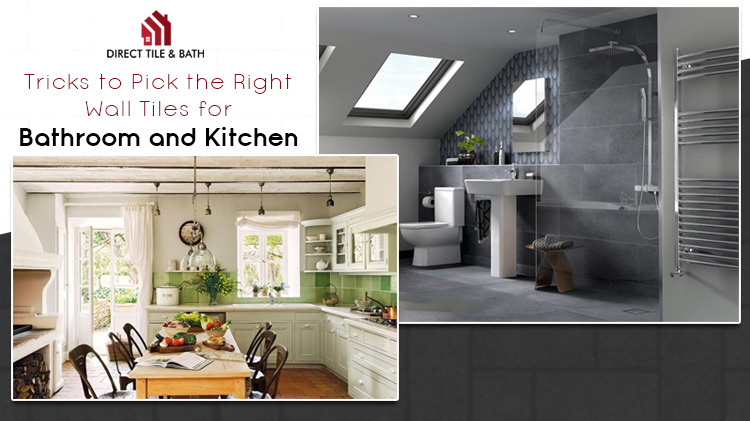 If you have any questions regarding our tubs (or any other matter); you can sort it out by interacting with our experts at “Direct Bath And Tile.” They will be more than willing to help you out.